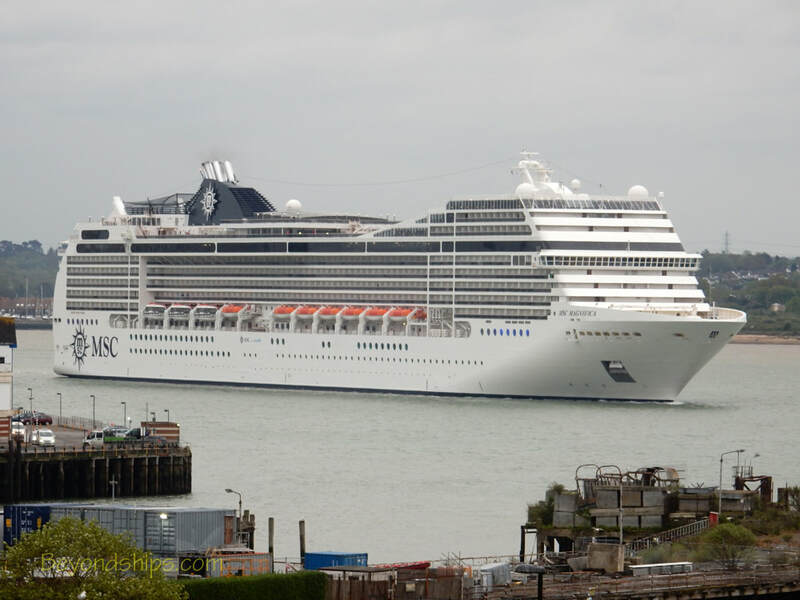 MSC Magnifica is a medium size, mass-market cruise ship focusing primarily on the European cruise markets. 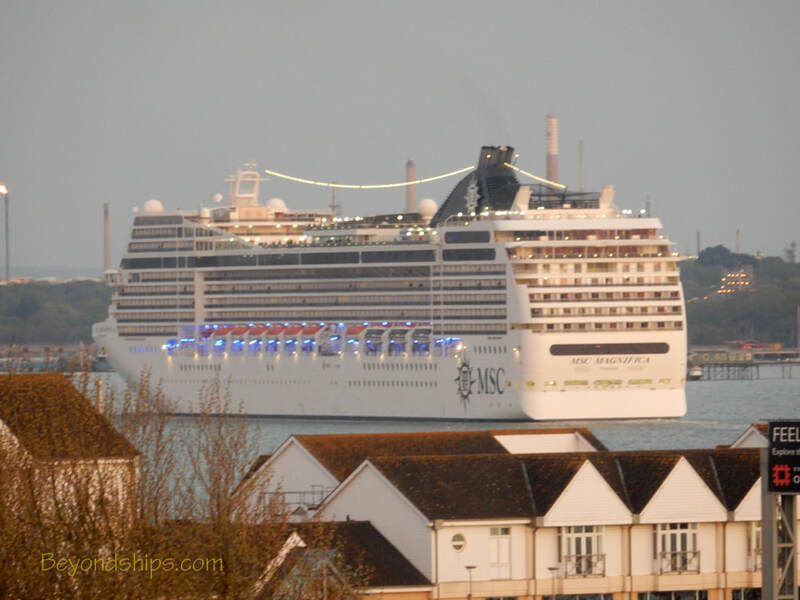 She is a sister ship to MSC Musica, MSC Poesia and MSC Orchestra. Her visually-impressive interior decor is contemporary and gives the ship a Las Vegas resort-like atmosphere. Among her features are: a theater, a casino, an Internet cafe, a large spa as well as 12 bars. 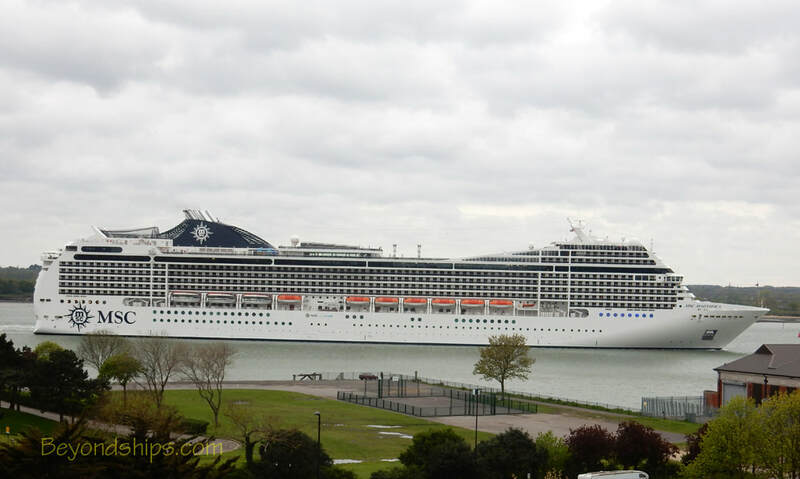 MSC Magnifica has both outdoor and indoor pool complexes, the latter with a retractable Magradome roof. 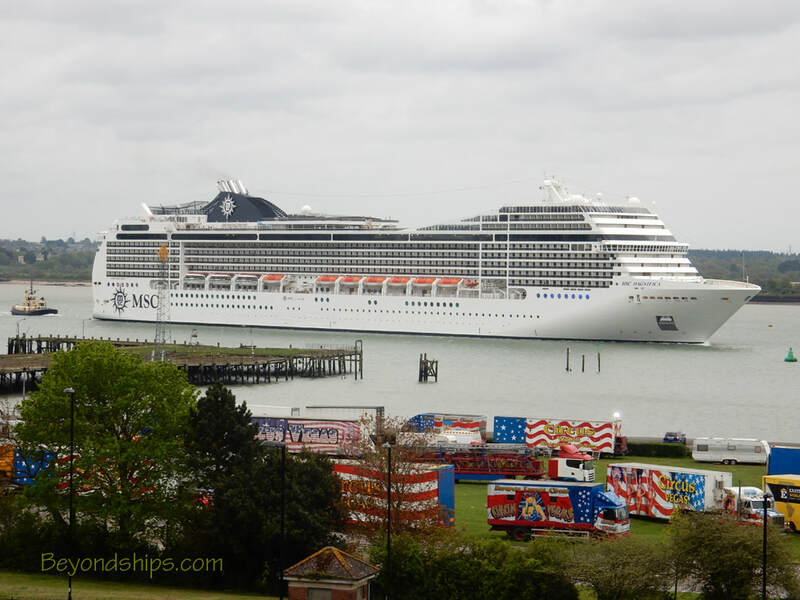 The ship also has a gym and facilities for tennis, billiards, bowling and mini-golf. Magnifica has two main dining rooms, a buffet restaurant and two specialty restaurants. The dress code is generally casual. Because the ship often carries guests from a number of countries, announcements are made in several languages. 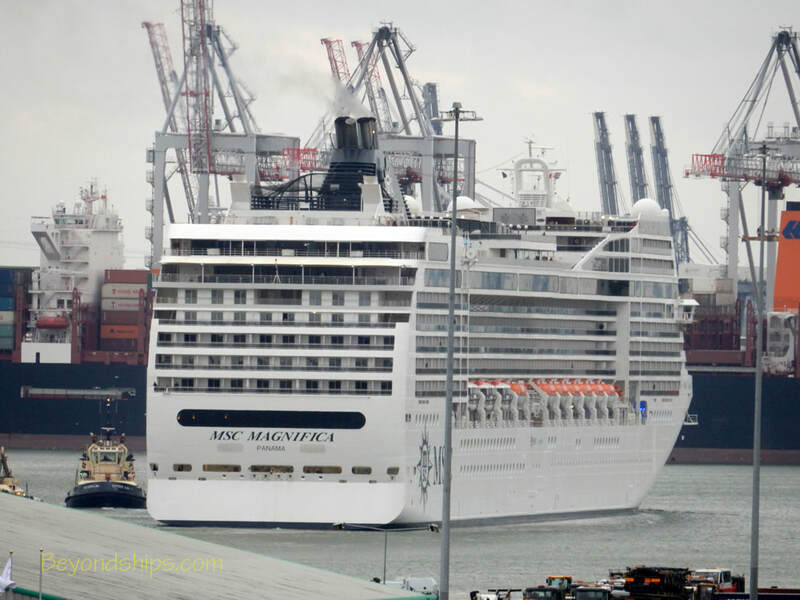 Onboard scheduling is adjusted to reflect the tastes of the nationalities that predominate on the cruise. LENGTH: 294 meters, 964 ft.
BEAM: 32.2 meters, 105 ft. DRAFT: 7.7 meters, 25.2 ft.